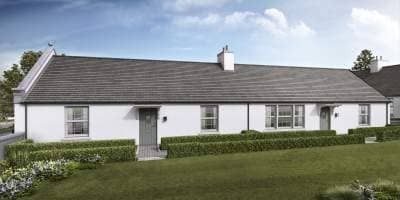 The firm is in the advanced planning stages of permission to build the single storey two and three bedroom semi and detached bungalow style homes which will complement the existing mix of Stephen properties available at Chapelton, just outside Aberdeen. The news comes just days after the firm celebrated its Commendation in Scotland’s premier industry awards. 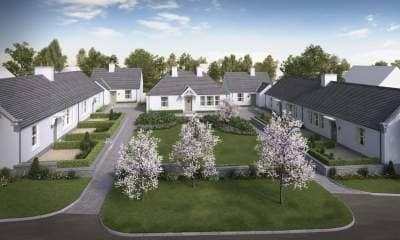 Stephen was one of only three firms to reach the shortlist of the ‘Private Development of the Year’ (medium: 26-99 units) category of the Homes for Scotland Awards 2016 for its contribution to the first phase at Chapelton.